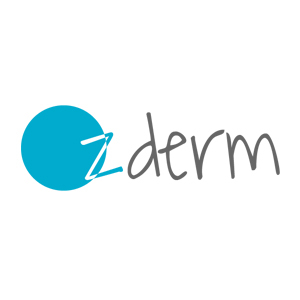 Ozderm is a clinic that conducts independent trials for cosmetic products, consumer products, Over-The-Counter therapeutic products and devices involving the skin. At our research centre, we help clients identify the type of study that suit their product and we design protocols to meet their specific needs. Our mission is to provide our trial participants with excellent professional care, and provide our sponsors with the highest quality research services.